Text editors and office suite applications are two completely different things. While Libre Office or Microsoft Office can help you create amazing business documents, if you want to edit source code or lines of pure text, a simple text editor is the best solution. In this tutorial, we are focusing on how to install Sublime Text on Ubuntu. For those of you that do not know, Sublime Text is an incredibly fast and feature-rich editor that many software and web developers use for source code editing. The great thing about it that you can customize it to your needs, as well as install useful plugins that will make your work easier. Here is how you can install the software on your Linux system. Keep in mind that the guide for installation will work on Ubuntu, and any other distro based on Debian. What Do You Need to Install Sublime Text on Ubuntu? Apart from an installed Debian-based operating system, you will need to perform the installation with an account that has super-user permission. Since using the root account might not be the safest option, consider utilizing the “sudo” prefix before the commands mentioned below. Some of these may already be installed on your Ubuntu, but it doesn’t hurt to check. It shouldn’t take long before the system completes the installation. Please note that Sublime Text is available for free evaluation. However, if you want to use it continuously, we recommend purchasing a license. The app doesn’t have a trial period, and the developers do not limit your app use, but buying a license is a good way of supporting the creators. Use the terminal to run the app. Click on activities and then choose Sublime Text. 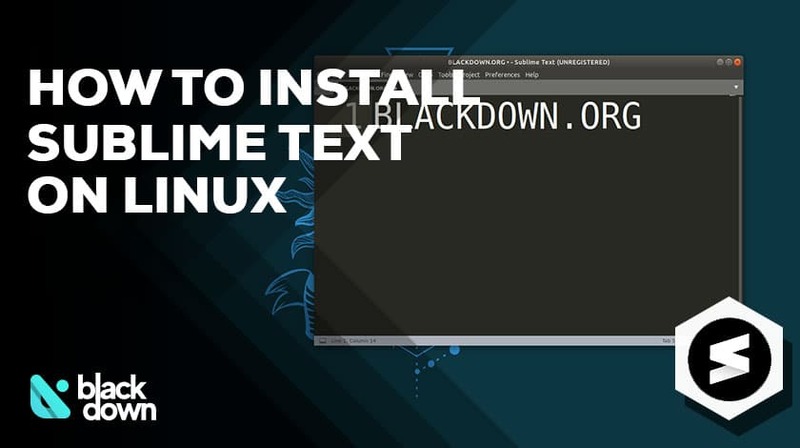 If you are a developer that installed Ubuntu for its quickness and reliability when it comes to web and software development, there is no doubt you will benefit from a useful and fast text editor. Sublime Text fits into that description, and it is one of the apps that you certainly should try.